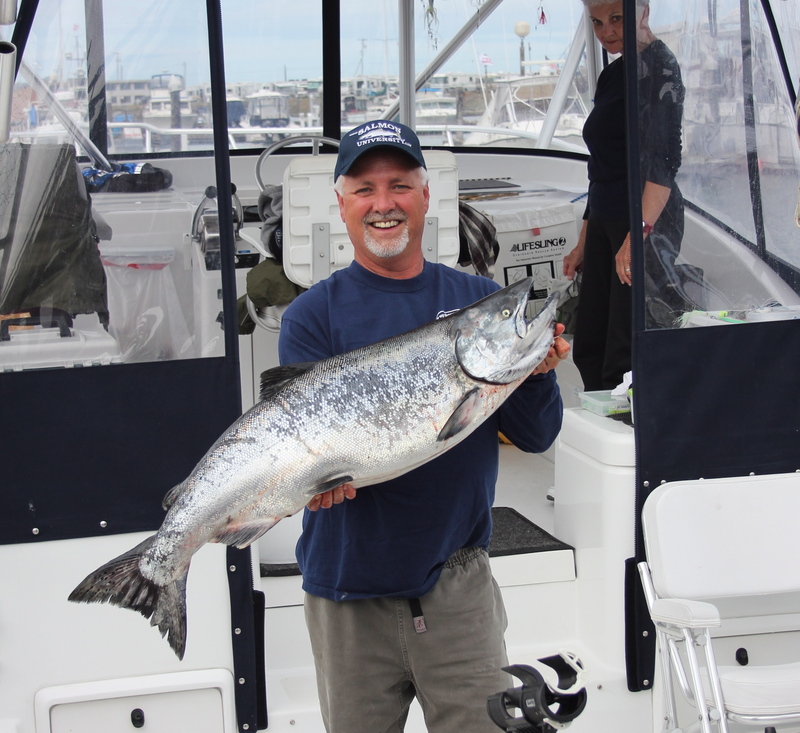 Kevin upgrades his previous entry with this 35 pound 12.19 ounce Westport beauty!! The same day his dad boated a beast! This fish puts Kevin in 3rd place currently. Hold on, things are changing fast!